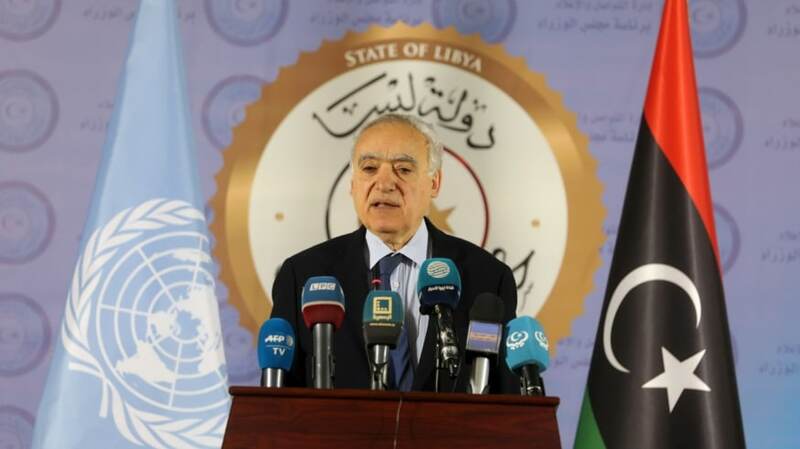 U.N. to hold Libya conference as planned despite surge in fighting - The Maghreb Times ! The United Nations is determined to hold Libya’s national conference on possible elections on time despite eastern forces’ advance on the capital Tripoli in an escalation of the conflict, a senior U.N. envoy said on Saturday. Haftar’s Libyan National Army (LNA) said on Friday its forces had advanced into the capital’s southern outskirts and taken its former international airport. The offensive by the LNA, which is allied to a parallel administration based in the main eastern city of Benghazi, intensifying a power struggle that has fractured the oil-producing country since the 2011 overthrow of Muammar Gaddafi. Italian Foreign Minister Enzo Moavero Milanesi said Haftar must heed international warnings to stop advancing on Tripoli, in Libya’s northwest, or else “we will see what can be done”. Russia also called for restraint, saying Deputy Foreign Minister Mikhail Bogdanov told Haftar in a phone call that Moscow continues to insist on a political solution to “disputed issues” in Libya.